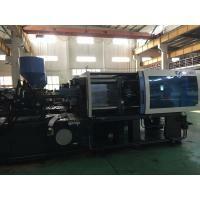 1) A-Z complete machine line provided, including machine, mold, auxiliary. 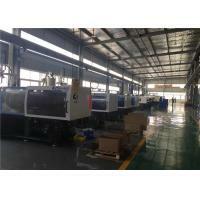 2) Provide engineer to customer factory, for machine installation and worker training. 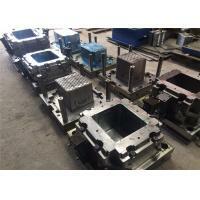 3) Crate mold made of high hardness material, HRC45-48, durable use and produce quality crate. 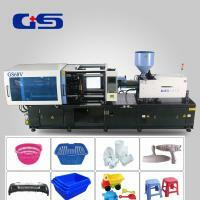 5) Technical support online, spare parts available all time. 5) Balanced type of double injection cylinder, eliminate oblique torque, diminishes deformation of screw and barrel, extend life of screw and barrel, optimizes plasticizing effect. Machine injection under multi-pressure and at various speed, with big capacity hydraulic motor. 8) Highly precise transducer, multi-stage control of opening stroke, speed and position. Flexible tie bars nut eliminate fatigue fracture, assure tie bars long working life. 9) Security door fitted with hydraulic, mechanical and electrical interlocking triple safety device, fully protect machine operator. 10) Energy saving system, no extra energy consumption due to output volume changes according to load alteration. 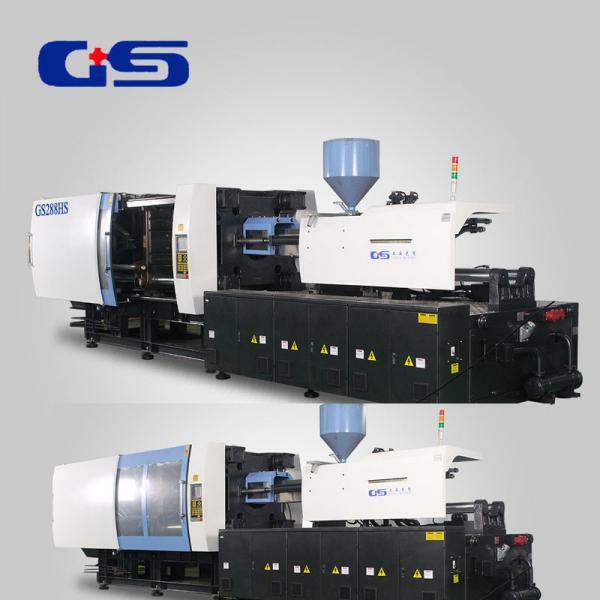 During stage of holding pressure, servo motor lower down energy consumption, 0 energy consumption during machine cooling stage, save 20%-80% energy consumption compare with standard machine. Q1:Are you trading company or factory? A:We are both trading company and factory.Our company is specialized in international trade as the main line, with multi-functional full coverage of domestic and international market channels and the ability to integrate the industry chain trading company. Q2:What is your fast develiver time? 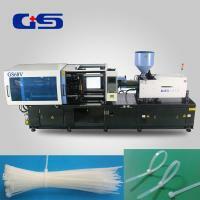 A:According to the machine,our production time is generally 30-45 days. Q3:What are your trade terms and payment terms? Payment terms:30% T/T in advance, balance before shipment. Q4:How long is your machine warranty? A:one year guarantee for whole machine except wearing parts. If you have any other question,please feel free to contact with us! 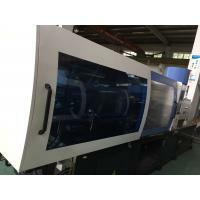 Shanghai-Plastic Machinery Manufacturing Co., Ltd. is located in Shanghai's Songjiang Science and Technology Park, with a total area of 238 acres. Its transportation is very convenient, located in the Shanghai-Hangzhou Expressway and the same three motorway at the exit port, and is adjacent to the city of Shanghai University and Shanghai Metro Line 9 Terminal --- Songjiang Xincheng Station. 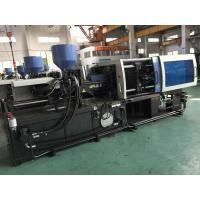 The company has consistently abide by the "quality products, star service" business philosophy, "Light plastic" card injection molding machine for its high quality, efficient, energy-saving advantages known in the press industry. 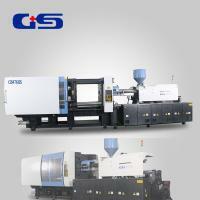 Its main products include GM series of quantitative pump injection molding machine, HS series servo motors GSV series of energy-saving injection molding machines and variable energy-precision injection molding machines ranging from 50 tons to 2,000 tons, injection volume from 30 grams to 10,000 grams of 40 kinds of specifications injection molding machines and related auxiliary machinery, molds, and has high-quality partner suppliers and extensive experience in the plastic molding products peripherals. 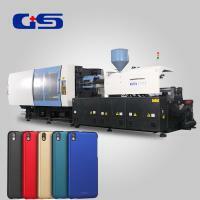 Annual output of more than 3,200 injection molding machines, sales network throughout the country; while the products have been exported to Europe, Central America, Middle East, Southeast Asia and Africa, such as Russia, the United States, Romania, Turkey, India, Syria, Iran, Myanmar, Nigeria, Cameroon more than 50 countries and regions, as well as meet the needs of various industries products processing, the company has developed a perennial plastics processing auxiliary equipment suppliers and mold manufacturers to meet the needs of a variety of products processing. 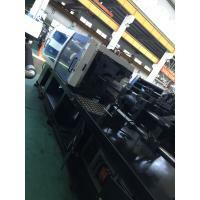 The introduction of foreign companies a full range of advanced CNC machining centers to ensure excellent quality light presses, and in the first peer through the ISO9001-2000 quality management system certification standards and CE certification. The company will follow the "technology-oriented, management innovation, quality first, customer first" approach, continue to increase new product development efforts, focusing on the development of the leading domestic level and catch up with the world's advanced level of a series of new products, let it be my the company's new bright spot of economic growth. 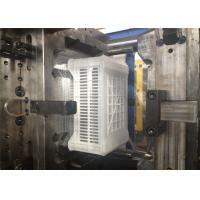 Also introduced in the management and quality control a series of new initiatives to strengthen cooperation with well-known domestic and foreign research institutes and enterprises, well-built "light plastic" brand, improve user satisfaction. Our entire staff under the leadership of the board of directors of the company, determined to carry forward the "unity, truth-seeking, dedication, innovation, pioneering" spirit, to build the company for the domestic first-class well-known enterprises. We sincerely thank all the friends of the support and love, and warmly welcome customers to visit us! 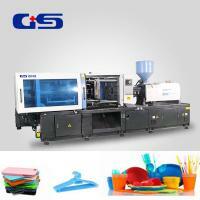 Plastic Machinery, create a bright future. We welcome foreign businessmen to visit the guide, we will spare no effort to provide customers with more comprehensive, more professional, more detailed services to win new customers trust and support.